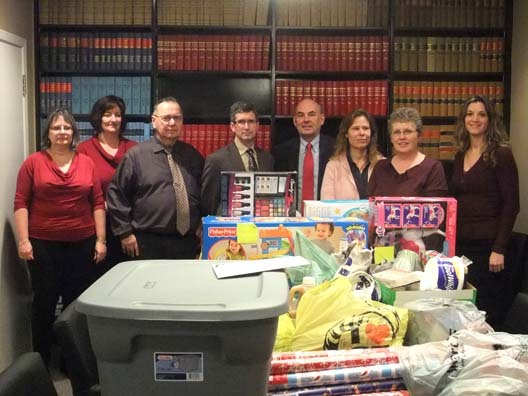 Brimage Law Group – Partners and office staff sponsored a large family in need this holiday season. They shopped for Christmas gifts for all the children and provided all the fixings for a wonderful Christmas dinner. The law partners matched what the staff collected in monetary donations, as well as they lottery pool winnings were used. Thank you very much for giving so freely, and making someone else’s Christmas day very special.